There are several ways you and your company can play a valuable role in educating the next generation of fire protection engineers. This type of donation is most useful during the planning and implementation stages because it allows the University to use the resources where most needed. You may go directly to the Cal Poly Giving website to make a contribution to FPE. Provides perpetual support for the fire protection engineering programs. Minimum endowment gifts of $50,000 are encouraged for this program. Includes life-income opportunities and other financial planning arrangements for both the donor and the University, is an easy way to make a big impact long into the future. 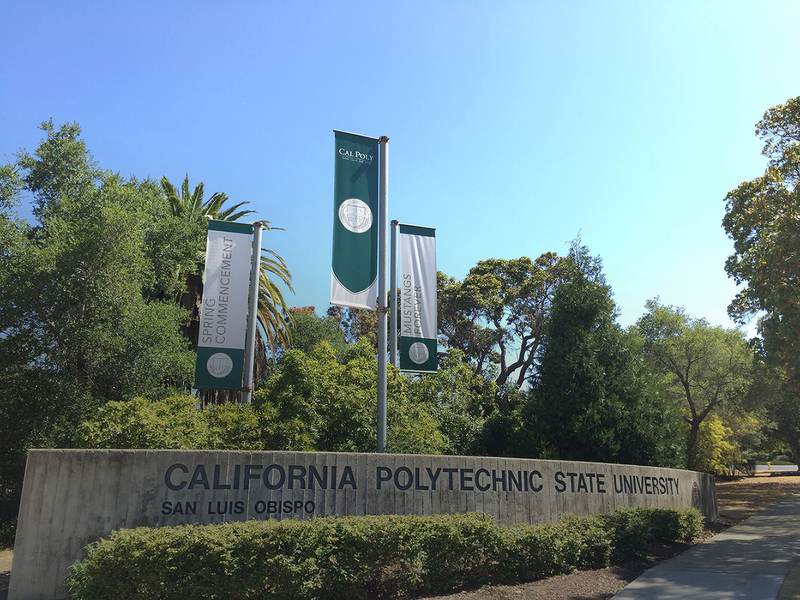 Representatives from Cal Poly's University Advancement are available to discuss tax and other advantages for making a planned gift. To support the fire protection engineering programs, Cal Poly will create an FPE laboratory. Equipment and supplies are needed to adequately furnish this facility.